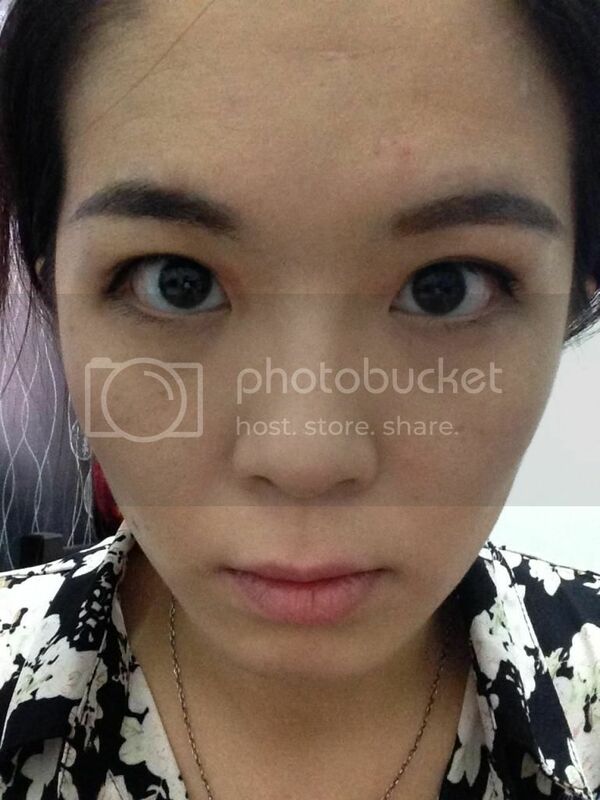 Recently I found a new mascara which would create false lash effect. 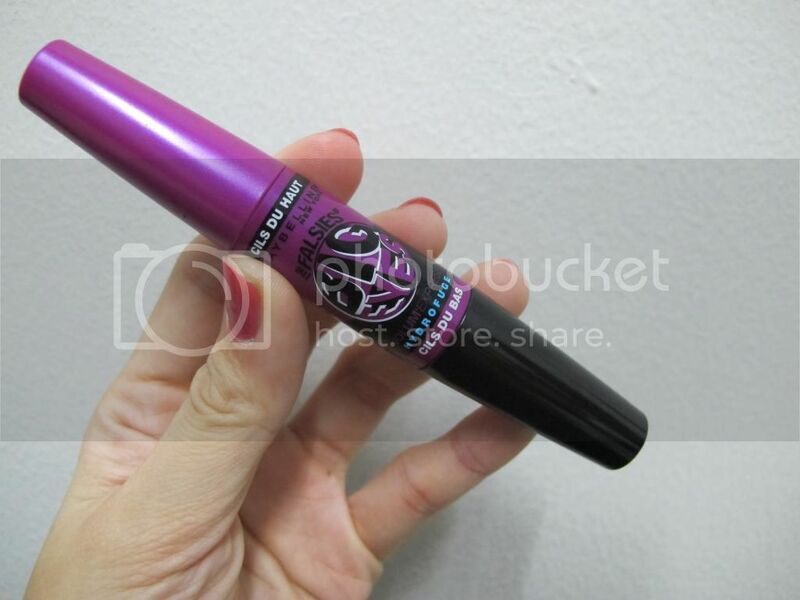 Introducing Maybelline Volum' Express® Big Eyes Mascara which is the new innovation from Maybelline. This is their FIRST dual-ended brush for a captivating eye-opening false lash effect. Two brushes are specifically designed for top and bottom lashes - Upper-Lashes Brush and Lower-Lashes Mini Brush. 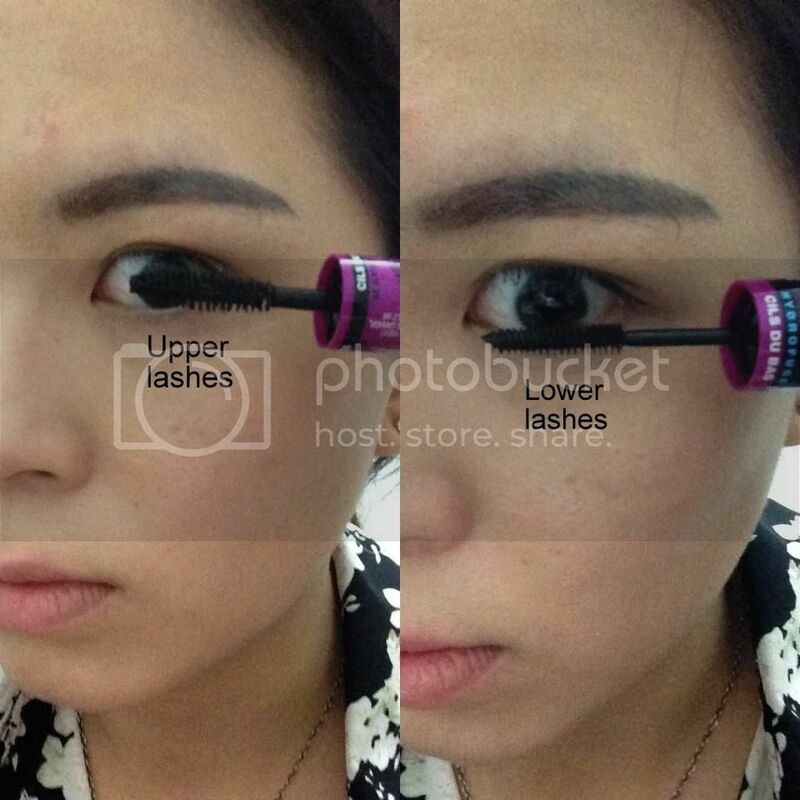 This Upper-Lashes brush pushes lashes up and wide while the Lower-Lashes mini brush grabs and coats every thin lash. Apply the Upper Brush against the top lashes and sweep from root to tip until a clean, voluminous look is achieved, followed by the lower lash line using the Micro Brush. Do not let dry between coats. I seldom put on mascara as I find that the mascara will clump after applying it or either it will create some allergies to my eyes especially I am a frequent contact lens wearer. However with this mascara, it did not cause allergies to my eyes. 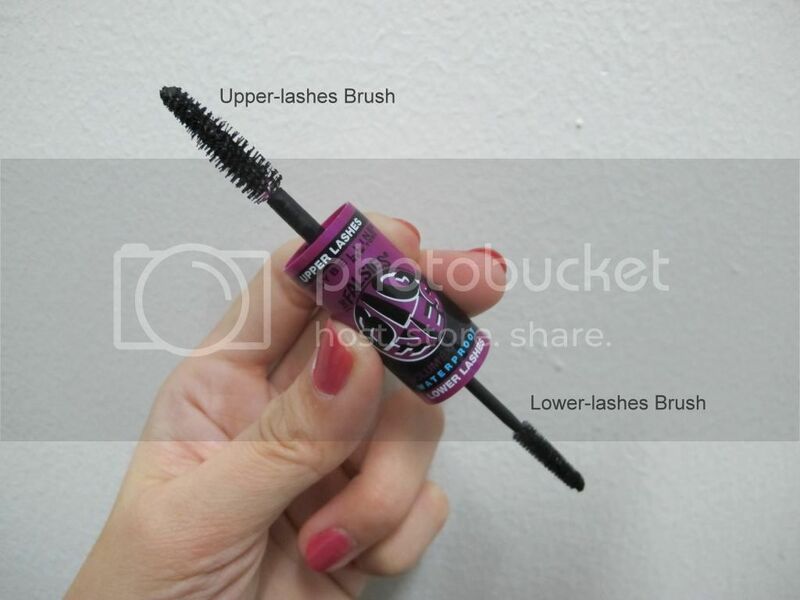 This Maybelline Volum' Express® Big Eyes Mascara is suitable for contact lens as it is tested by ophthalmologist. I love how this mascara pushes my lashes over the top while the lower micro-brush grabs every tiny bottom lash for a full circle effect. I also like how it does not flake easily after a long day from work or outdoor activities especially after I excrete a lot of sweats. 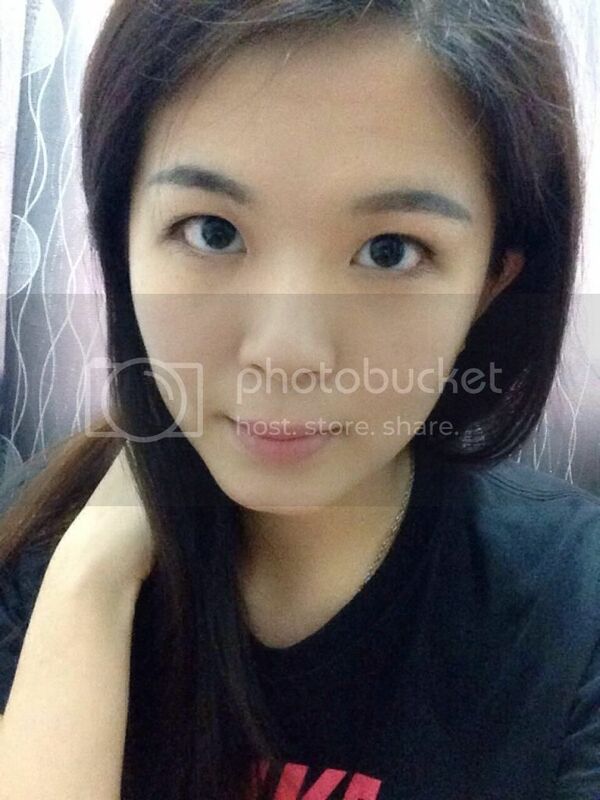 However, I realized the lower lashes are a bit hard to apply because my lower lashes are short. It's easily smudged on my lower lashes and lower eye area. 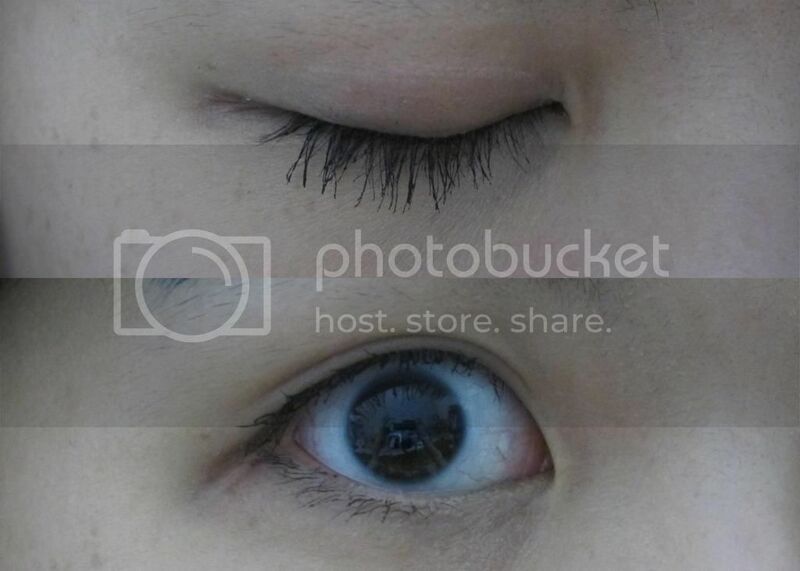 I noticed that there are some clumps on the end lashes after applying 2 to 3 coats each time. Prolly because it has special quick-dry formula so I would suggest not to reapply after the application of 1st coat. Eyes look dramatically bigger, wide-open. This Volum' Express® Big Eyes Mascara (Very Black) is sold at RM45.90 at all the Maybelline counters, local pharmacies and hypermarkets. For more info, check out Maybelline Malaysia Facebook or www.maybelline.com.my. Disclaimer: Photos taken above are not edited and the product was sent to me for review purposes. However this does not affect my judgement in the review in any way and all opinions expressed are solely my own.